Here’s a trivia question: of players with more than 1,000 first-class runs, who has the highest average? 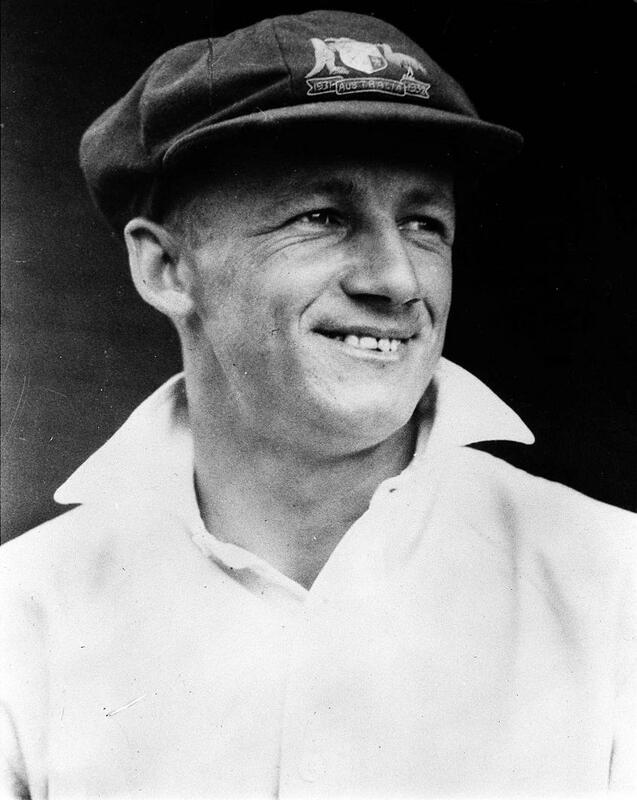 Most cricket fans would guess Don Bradman, and up until recently, they’d have been right. But, for the time being, the Australian legend has been pushed into second place by 18-year-old Afghan Baheer Shah, whose average currently reads 121.77. The start to his career has been truly astonishing, unsurpassed in the history of cricket. He racked up 256 not out in his first professional innings, the second highest debut score of all time, before notching his first triple-century five innings later, becoming the second youngest first-class triple centurion, behind only Pakistani great Javed Miandad. After four matches, Baheer had 831 runs in six innings, eclipsing Bill Ponsford’s record of 741, and were it not for a washout, which left him stranded on 9 not out, may have matched the Australian as being the quickest to 1,000 first-class runs. But despite all his success, Baheer comes across as very humble, and always looking to credit his success to others. 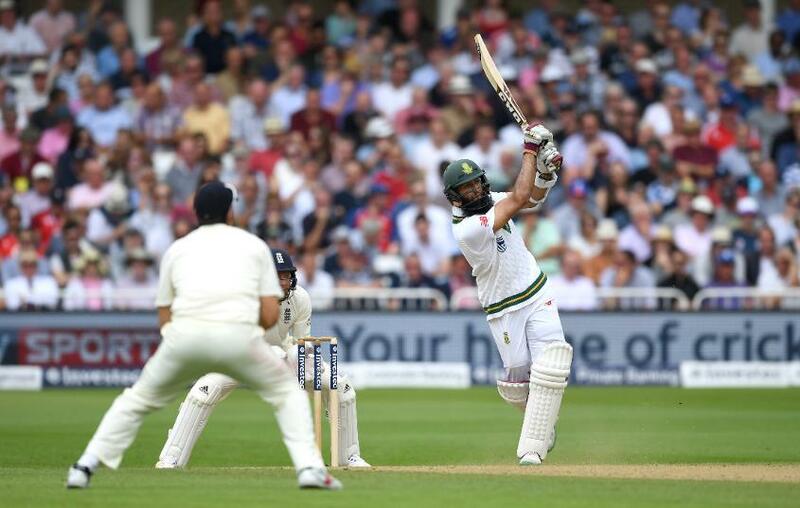 Baheer has already emulated Amla, the only South African to make a Test triple century, in one way. If the start to his career is anything to go by, we will also soon be discussing him in similarly hallowed terms.